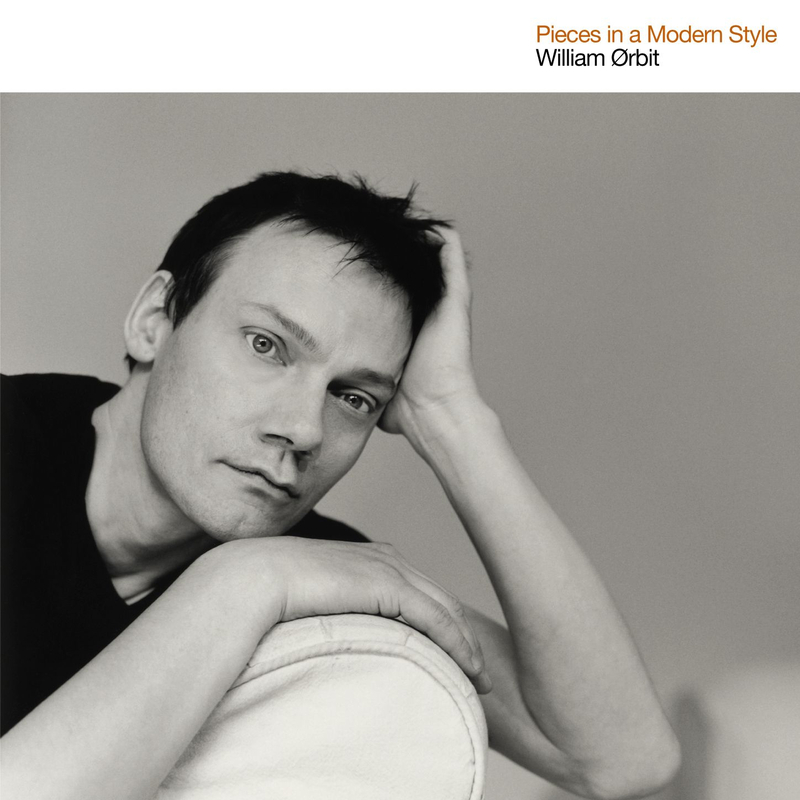 简介:After years of making his own esoteric ambient albums and paying for them by doing dance remixes for pop acts, William Orbit hit the big time in 1998 by co-writing and producing Madonna's Ray of Light album. With his own debut solo album on Madonna's label, he returned to his esoteric pursuits, programming a variety of calm classical pieces into his computer and rearranging them to one extent or another. Samuel Barber's "Adagio for Strings" came off relatively unscathed, but by the time he got to "Ogives Number 1" by Erik Satie, Orbit was mixing in the sounds of a helicopter, as if he were Francis Ford Coppola doing sound design work on Apocalypse Now with the Doors' "The End." Handel's "Largo from Xerxes" remained recognizable, but Beethoven's "Triple Concerto" was largely transformed. No matter whose music he was reformulating, however, Orbit worked gently, creating an album that, if it technically belonged beside Wendy Carlos' Switched-On Bach, actually was more reminiscent of Brian Eno's Discreet Music. It may seem surprising, then, to note that "Adagio for Strings" landed on the U.S. and U.K. dance charts, but that was only in Ferry Corsten's remix (actually, an entirely different version, full of the usual thundering percussion), which was included along with an ATB version on a separate CD with the album. Though Orbit was already at work on the new Madonna album at the time that Pieces in a Modern Style was released, from the sound of it you'd have thought he was really angling to get film scoring jobs.